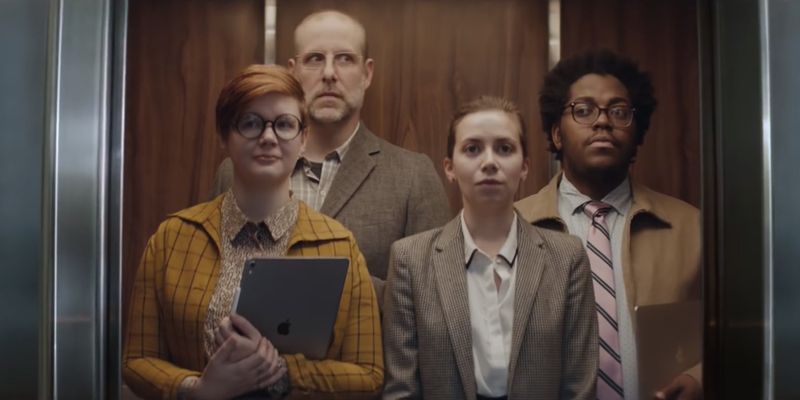 The YouTube video provides a link to Apple’s business site where Apple products are linked with workplace productivity. The Apple Pencil/iPad combination is presented as a perfect brainstorm solution. Microsoft Excel for iOS is presented as evidence of PC/Mac platforms working together. Group FaceTime, Notes and AirDrop are presented as frameworks for collaboration. Shapr3D, a 3D modelling CAD app for the iPad, is presented as a great prototyping tool. And finally users are reminded they can drag and drop text, images and files from one app to another in iOS. 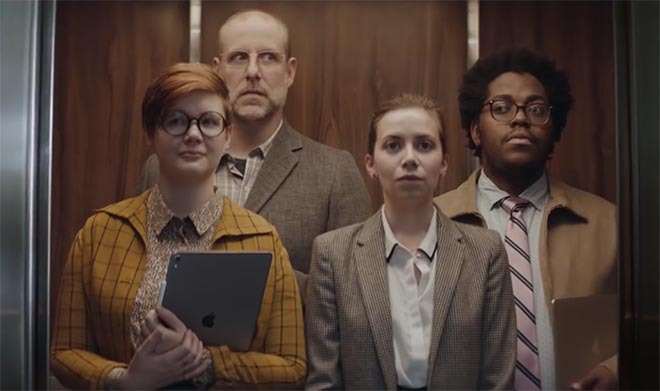 The Apple Underdogs commercial was filmed by Exit Films director Mark Molloy via Smuggler. Music is “Nature Fights Back” by Hauschka.